​2015 represents the 2ooth anniversary of the conclusion of the Napoleonic wars, a conflict that involved almost every European country. The Portuguese participation in the conflict, compared to other countries, has been much understated. In addition to the repulse of three French invasions of its county, between the years 1807 and 1811, Portuguese forces played a significant role in evicting the occupying French forces from Spain and after entering France, securing the final Allied victories that contributed significantly to Napoleon`s first abdication in 1814. This exhibition of prints and paintings follows a chronological path depicting the major events that comprised this important episode in Portuguese history. The valley of the Alva is acknowledged as one of the most beautiful in Portugal. 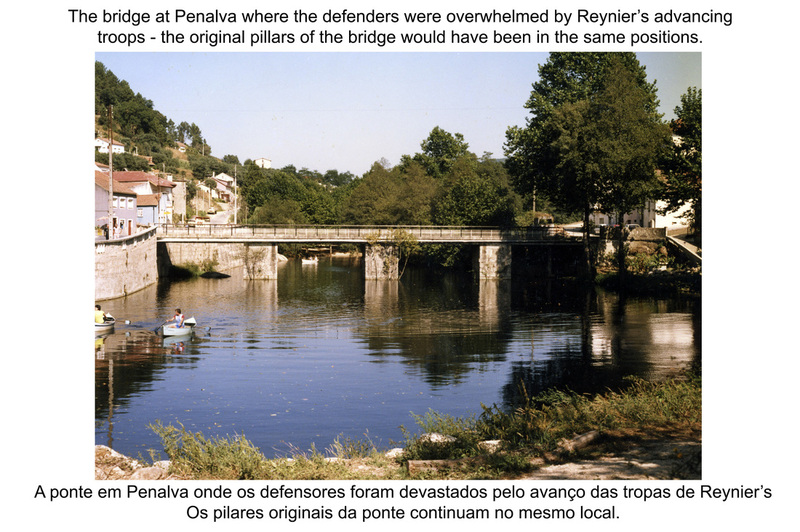 During Massena`s retreat from Portugal in early 1811, the valley was the route taken by General Reynier`s retreating second corps. Throughout the world most people know the story of the 180 Texans and the stand they made at the Alamo in 1836 against the Mexican army of 5000 men. 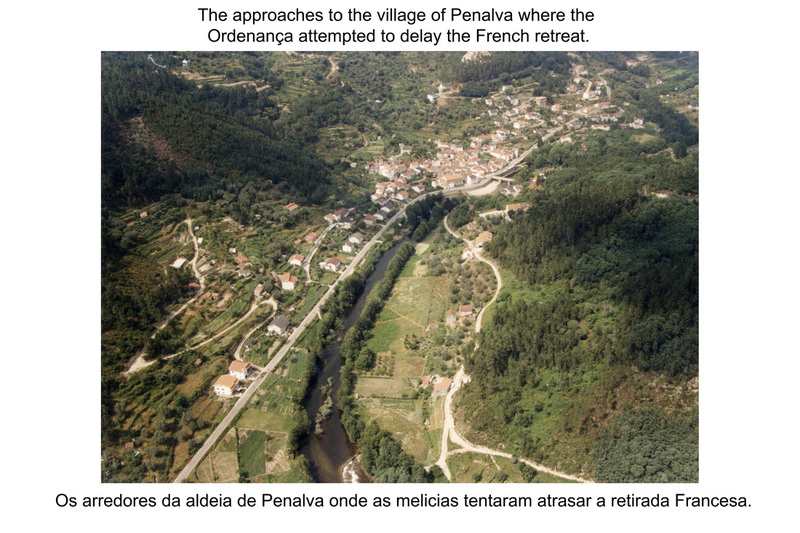 Yet, how many people are aware that 25 years earlier 300 men of the Portuguese Ordinanca tried to hold an entire French army corps of some 10 000 men in their stand at the village of Penalva. 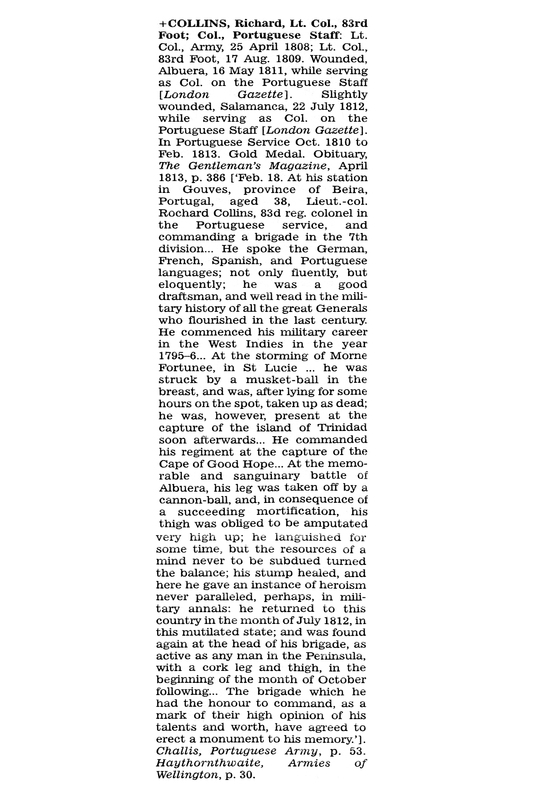 The Ordinanca was the ultimate reserve organization in Portugal and was another ancient institution which permitted the mobilisation of all able-bodied men not already in the armed forces. There are many monuments, books and films dedicated to the memory of the stand at the Alamo. Alas, there is no mark or monument in the village of Penalva for those brave men who gave their lives on that fateful day in March 1811. We don`t know why the Ordinanca decided to make a stand at Penalva (Oman states that the attempt to hold the French had more courage than discretion). 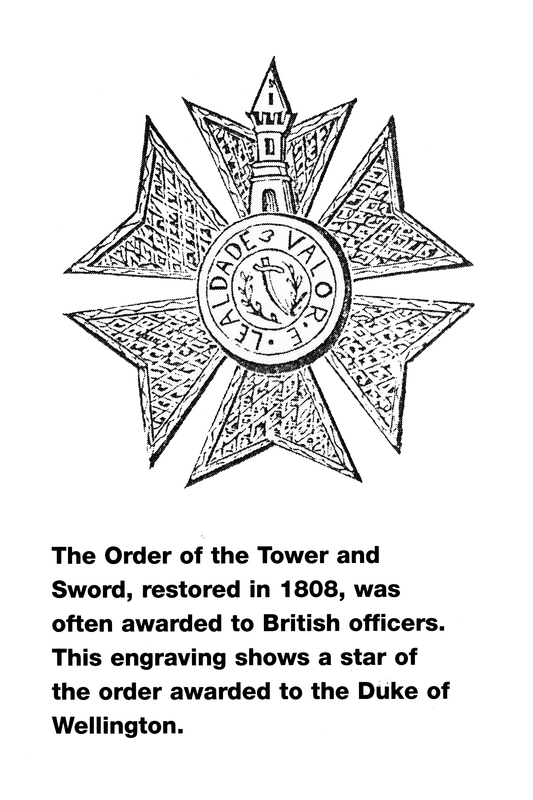 It was most unusual for units of the Ordinanca to take such action – they were normally used for reconnaissance or for minor actions against the French lines of communication and supplies. Were they ordered to stand and attempt to hold or delay the French retreat? The pursuing Anglo Portuguese army was certainly close behind the French. Was it a rash decision made by the Allied command that was later conveniently concealed and forgotten to avoid embarrassment? Or was the reason more sinister? Did the authorities in Lisbon see the heroics of the peasantry as a threat to their stability? (The government was still reeling from the unpopularity as a result of the scorched earth policy it implemented during the retreat to Torres Vedras). 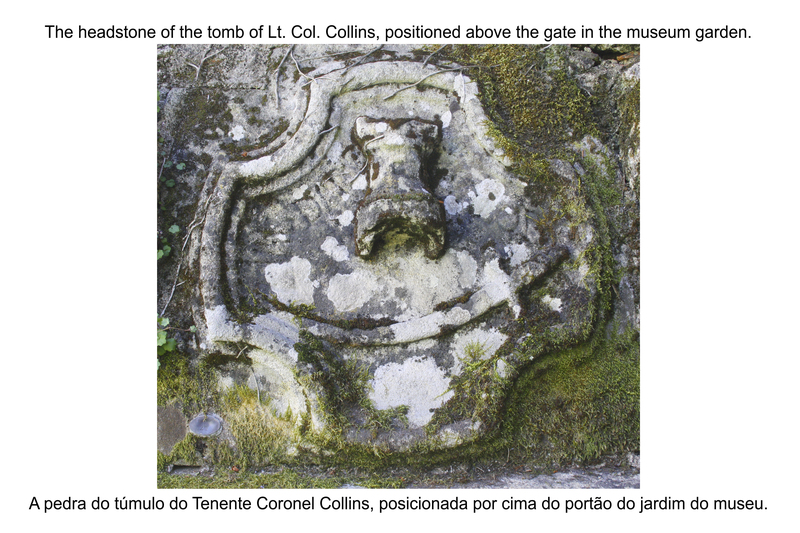 Or was it the Portuguese army`s unwillingness to share the glory of evicting the French invaders? 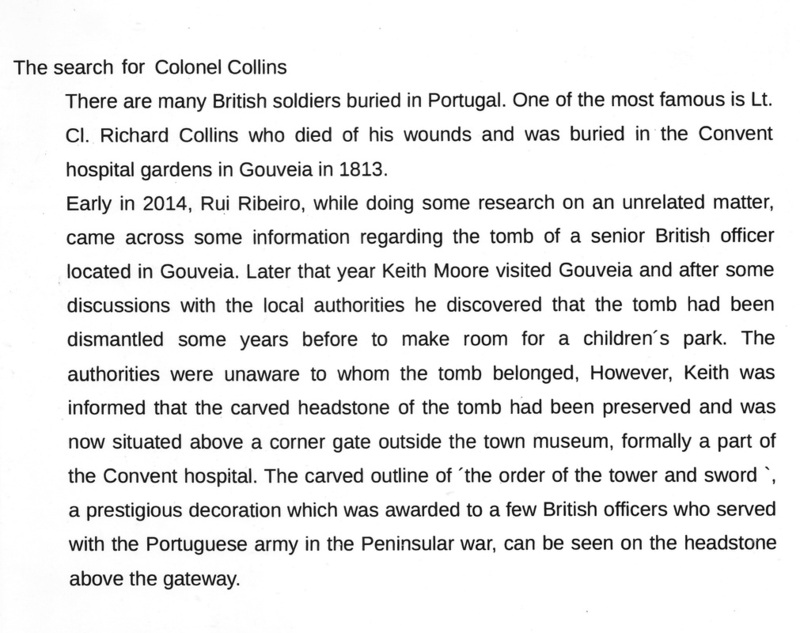 (Many of the Portuguese historians on the subject had military backgrounds). Unfortunately, we will never know... . 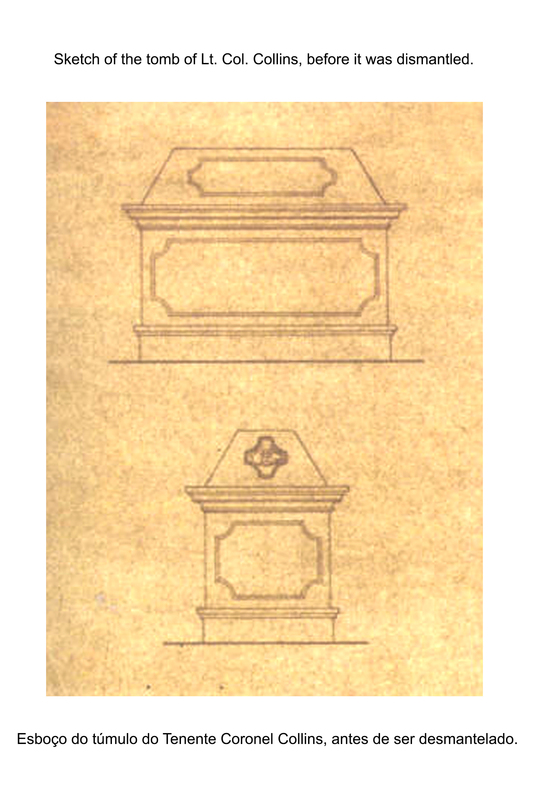 I am pleased to announce that there is a declared intention by the Junta of Penalva to install a monument in the village to commemorate the stand at the village in 1811.